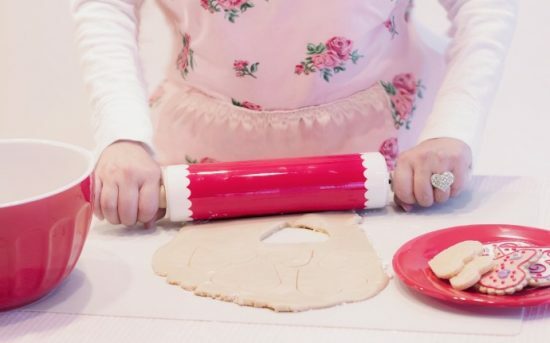 We are always interested to discover clever baking hacks and today, we have 20 best baking hacks that you are guaranteed to love. Watch the video now. 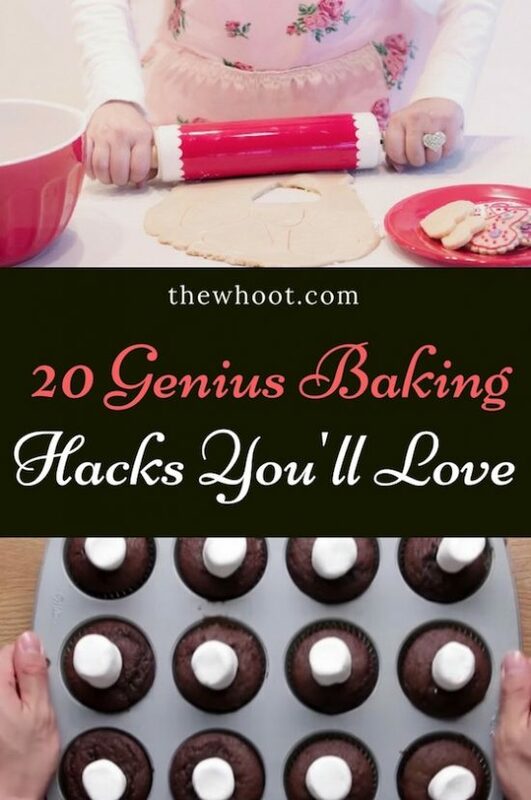 If you love to bake, we have 20 of the best baking hacks that you are not going to want to miss. They will save you time and money and they are just down right clever. From making marshmallow cupcakes to cutting cakes with toothpicks and dental floss, these are the best of the best and not to be missed. See how to make 2 ingredient buttermilk, how to pipe without tips and also how to substitute breadcrumbs when you are out of them. You will love the awesome baking substitutions too. 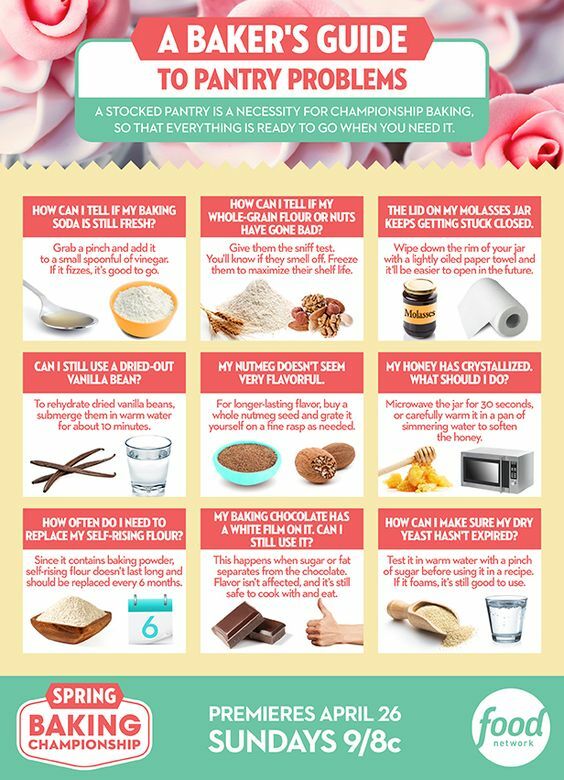 Before we share the baking hacks with you, we thought you would appreciate this infographic from Food Network. This is brilliant and covers a myriad of issues that you may face in the kitchen. It covers common issues that you may face and has the answers. Be sure that you Pin. If you find yourself getting caught short, this Baking Swaps Chart from Just A Pinch will be the answer to your prayers. There are some exceptional suggestions here for eggs, milk, sour cream, lemon, sugar, buttermilk and more. Be sure to Pin.